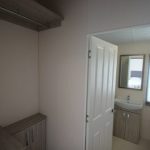 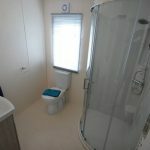 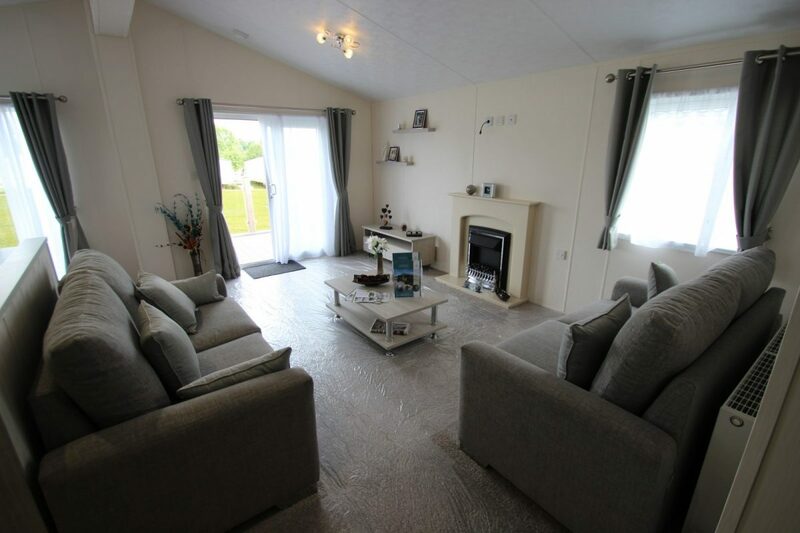 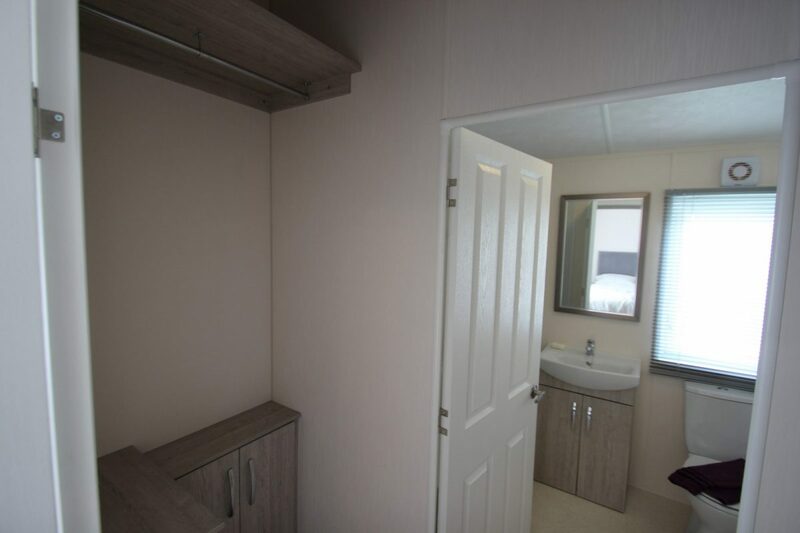 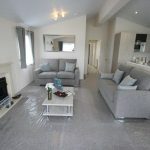 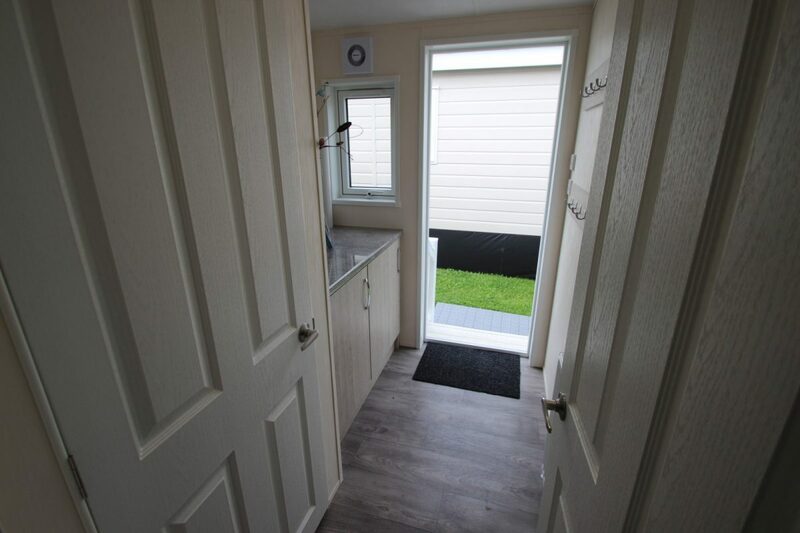 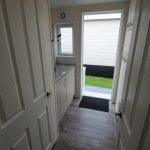 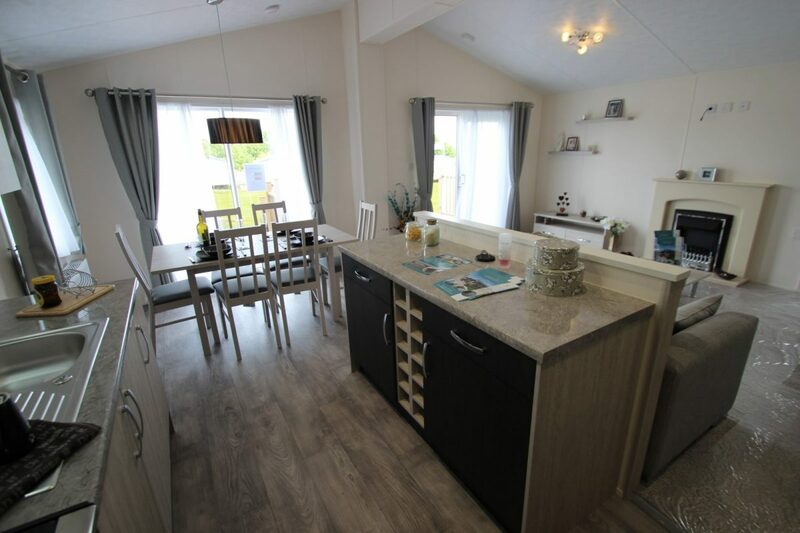 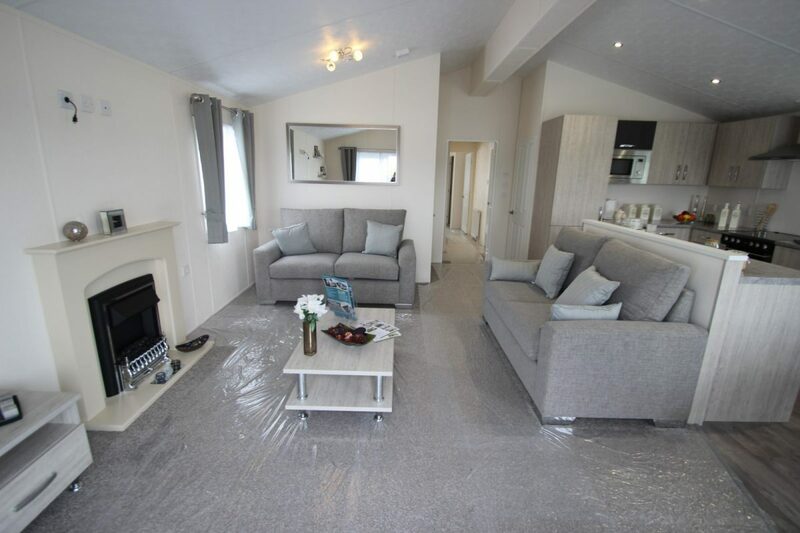 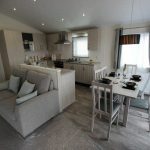 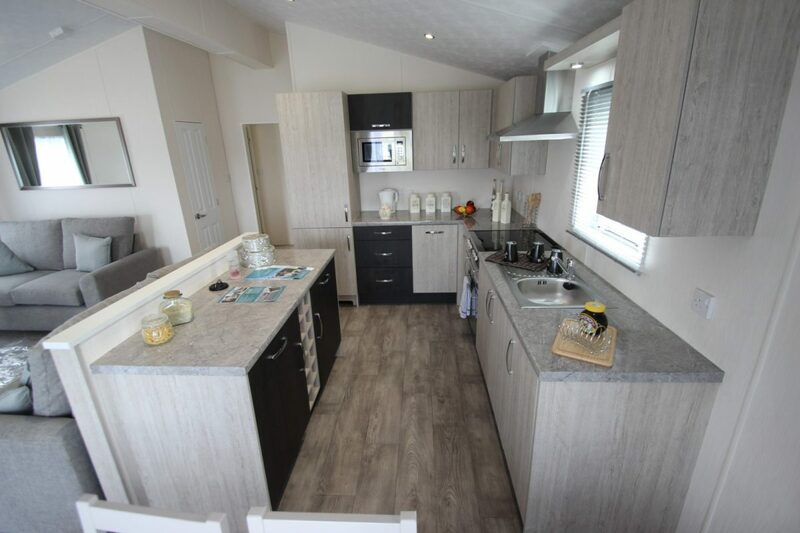 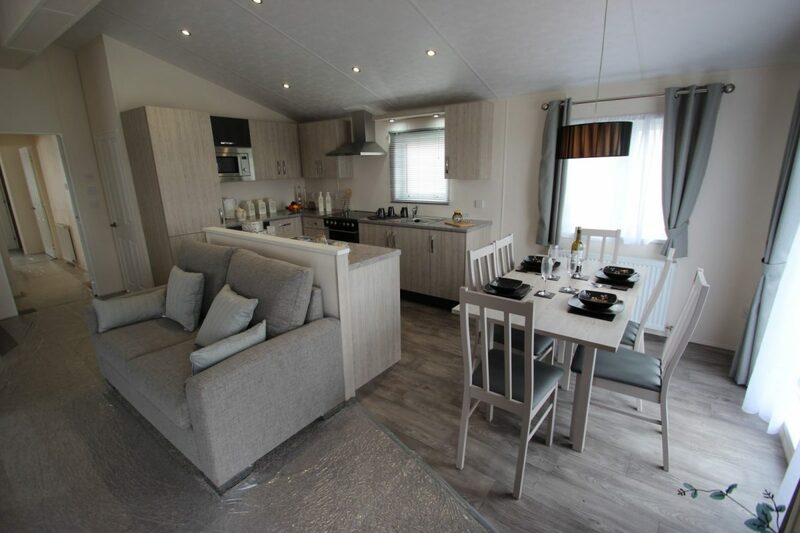 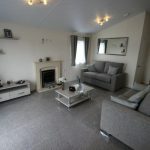 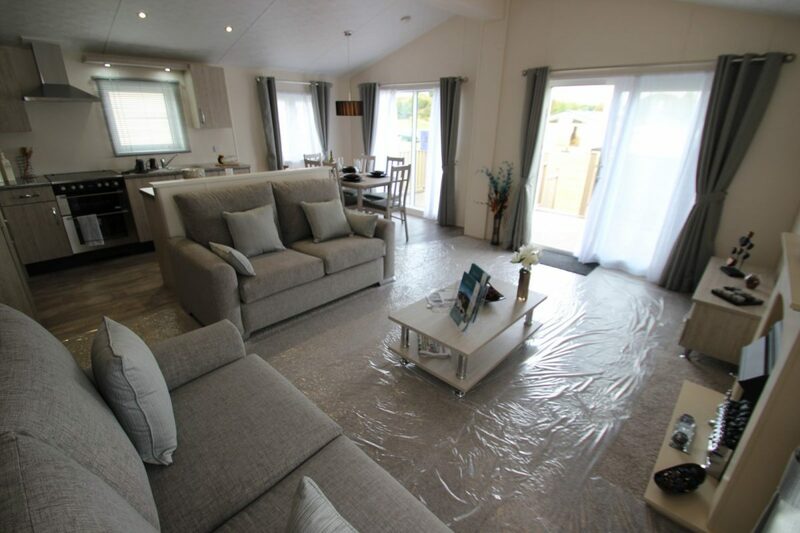 Here we have one of best selling mobile home lodges, we supply these to both trade customers & private customers, ideal permenatnt home, temporary accommodation, land owner, farmers, stable yards & lodge parks, these homes are movable so are easy to get around planning and ideal for those doing self build projects as easy to re-sell once its not needed anymore. 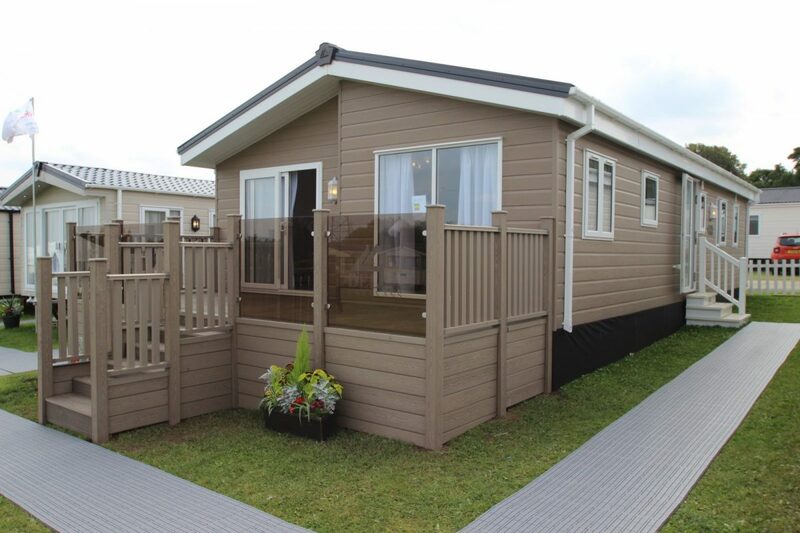 Happy to agree a buy back price if over a short time period. 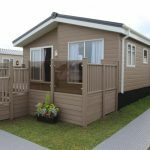 Fully winterised with LPG central heating & residential double glazing + upgraded insulation in the walls, roof & floor for residential living. 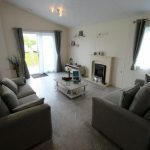 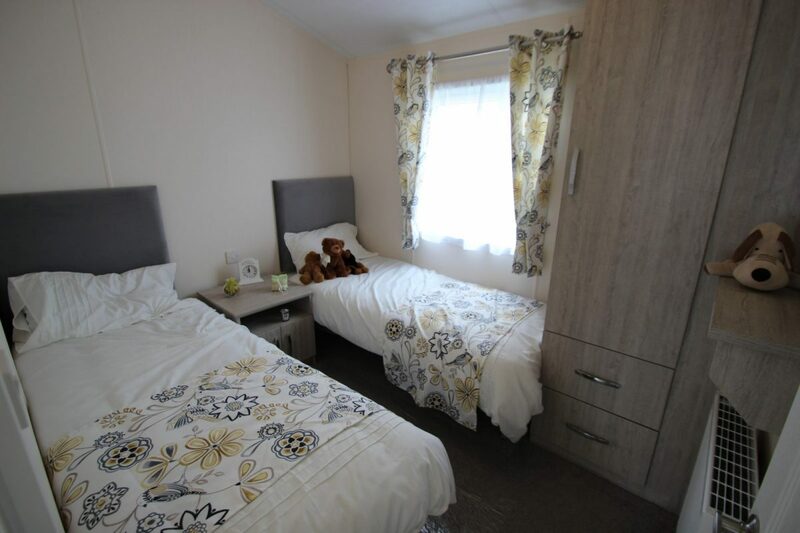 1 master bedroom with double bed, extra fitted wardrobes, walk in wardrobe , Ensuite bathroom & wall mounted tv socket. 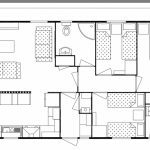 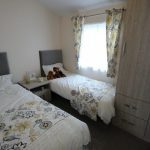 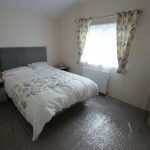 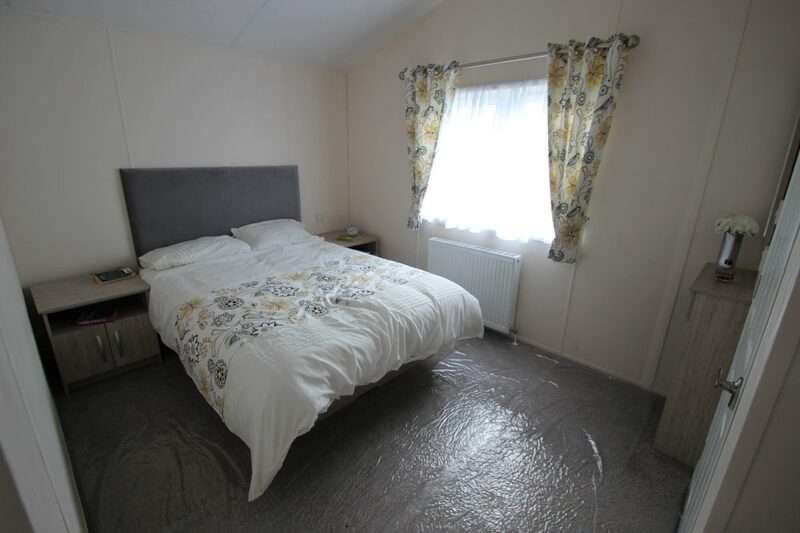 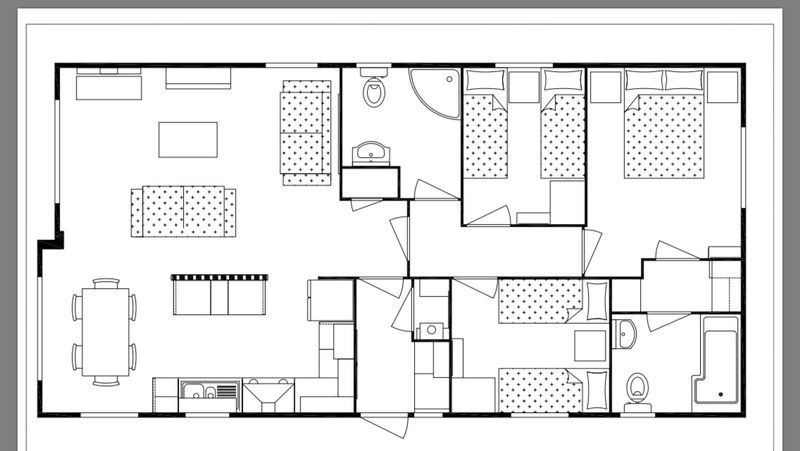 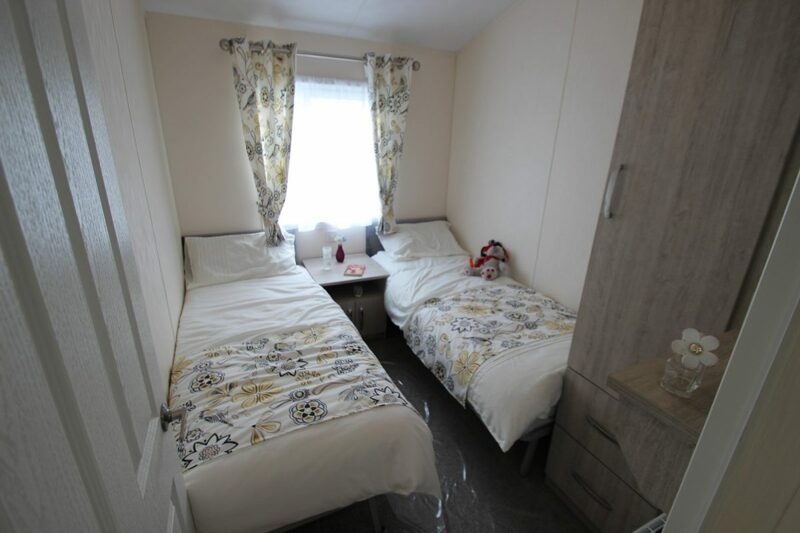 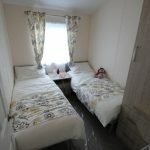 2 twin bedrooms with twin beds, double wardrobe, plus tv socket. 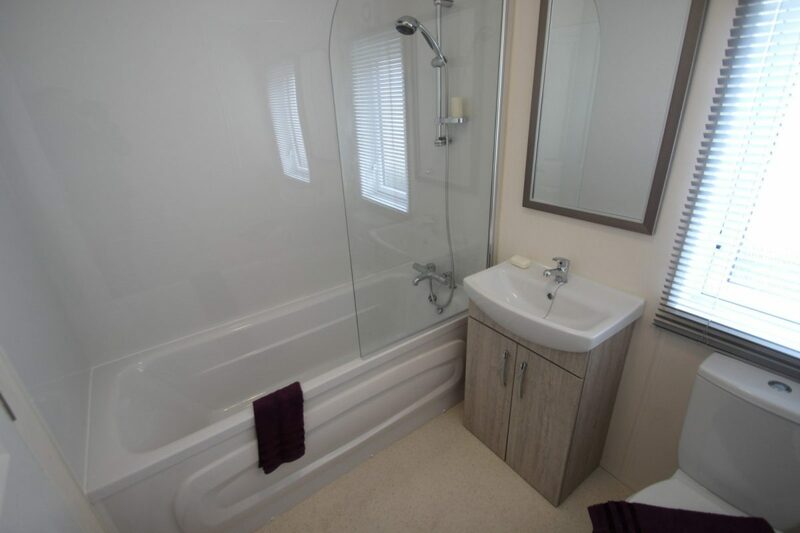 1 bathroom with full sized bath & shower, vanity basin and mirror cabinet with LED lights above. 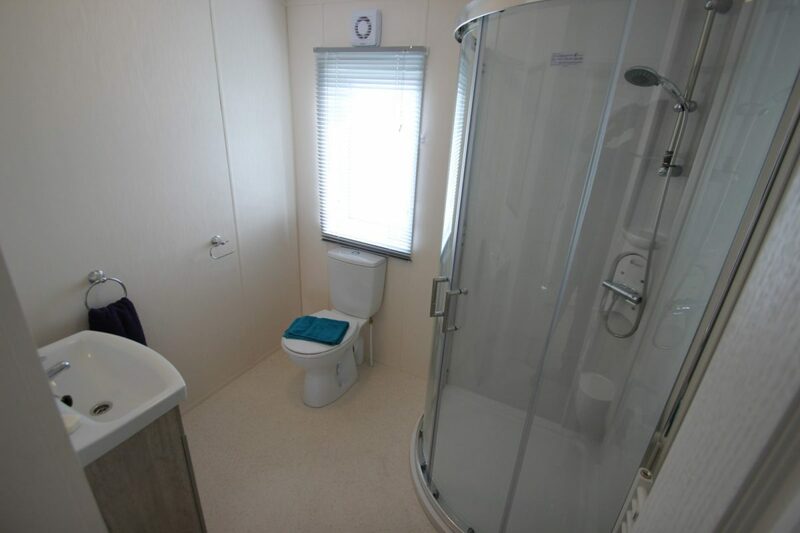 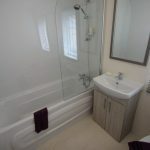 Ensuite with shower, basin & toilet. 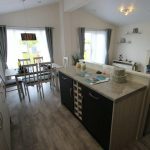 Fully fitted kitchen with cooker, hob, fridge freezer, dishwasher & washer/dryer to the utility room, wine rack and microwave all integrated with extra cupboards. 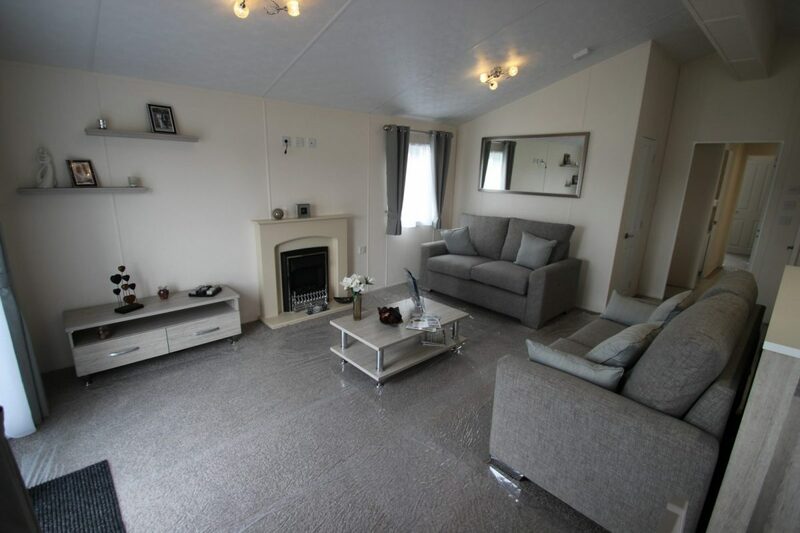 Fitted carpets & floor covering throughout. 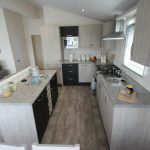 Connection of the services is available from £600 - £1,800 Price per job.